What is Conor Maynard’s Net Worth? Conor Maynard has become one of my favorite musicians to listen to in the mornings. It started out as seeing his videos on Facebook in the morning and giving them a listen to subscribing to his Youtube channel and giving his sweet, sweet voice a listen each morning. Maynard isn’t what many people would consider a “mainstream” pop star, though you’ve probably listened to at least one of his cover songs. 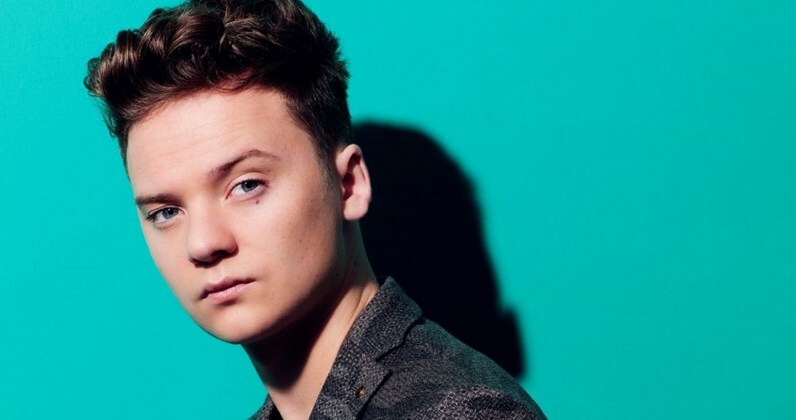 The 24-year-old singer has certainly made a name for himself on the web but what is Conor Maynard’s net worth and how much cash has he raked in from his online music career? Conor Maynard is not a United States citizen. He was born in Brighton, England on November 12, 1992. From a very young age, Maynard and his parents realized that he was musically inclined. He always enjoyed singing other artist’s songs. When he turned 14 years old Maynard decided to join the video streaming giant Youtube. His first Youtube video was of himself singing “Breathe” by Lee Carr. The rest is history. Since then he’s uploaded tons of cover songs like “Breathe.” He and his friend Anthony Melo pair up on songs from time to time as well. Maynard sings the lyrics while Melo covers and rap in the song. The pair works together perfectly. After posting videos on Youtube consistently Maynard was finally “discovered.” Pop star Ne-Yo found Maynard on Youtube and reached out to him as a mentor. Shortly after partnering with Ne-Yo Maynard signed to EMI/Parlophone and Turn First management to become a fully-developed artist. Now his Youtube videos get millions of views each but how much is he making? 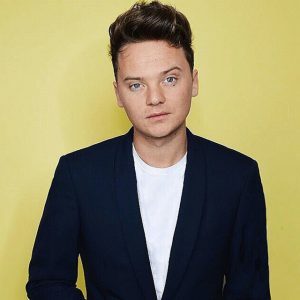 What is Conor Maynard’s net worth? Conor Maynard’s net worth is nothing exciting. The young star hasn’t stacked up much of the money he’s made from Youtube. Justin Bieber, who Maynard is often compared to, has a net worth of over $200 million. Maynard’s net worth sits at about $375,000. However, Maynard is continuing to grow as an artist and become more popular over time so there’s a chance his net worth could explode in the years to come. For now, though the bulk of Maynard’s overall net worth comes from the money he makes through advertising on Youtube. He’s got more than 4 million subscribers on his Youtube channel and, as his fan base grows, he continues to sell more tickets to shows and more singles. Most of Maynard’s singles have sold at least 100,000 copies each. Conor Maynard doesn’t plan on slowing down anytime soon either. This year he plans to continue his work on Youtube as well as perform at a number of live shows. In addition to his cover songs, he is planning to release some music of his own in 2017 as well. Each of these will likely continue to contribute to the young man’s net worth. Maynard is similar to many of the other YouTubers out there except he is still getting his start. Don’t be surprised if you see his name or his wealth rise in the next few years.